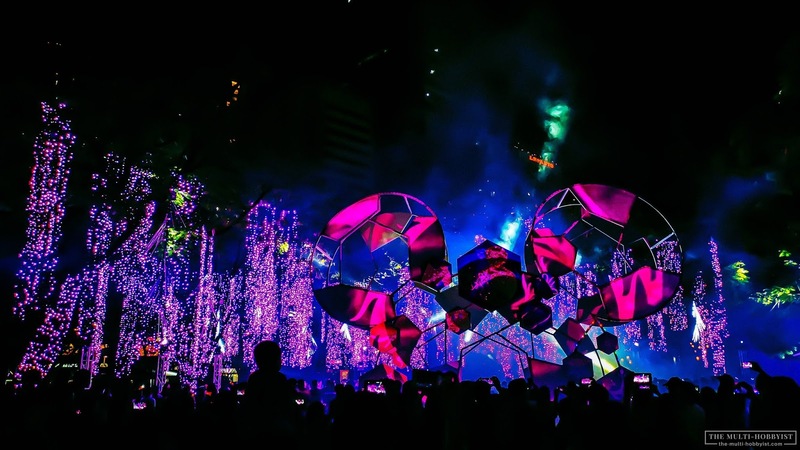 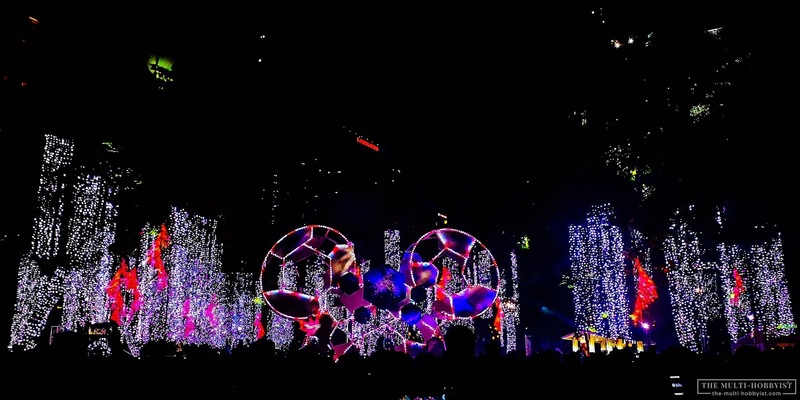 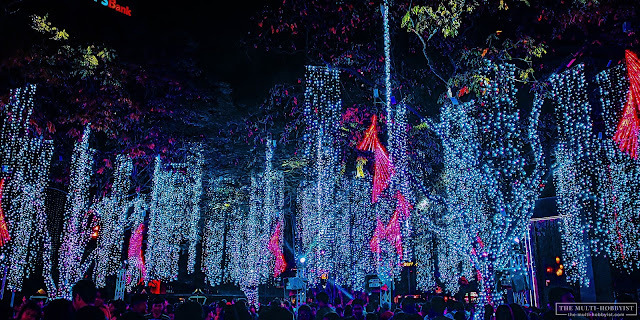 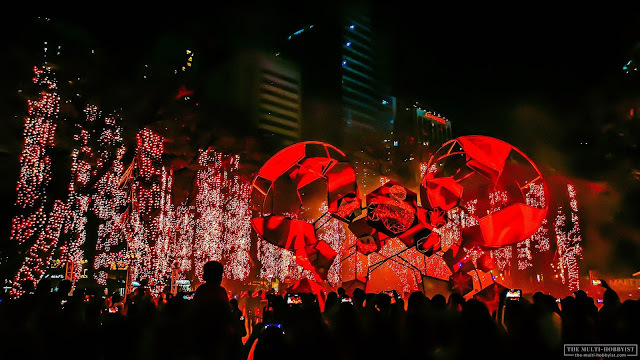 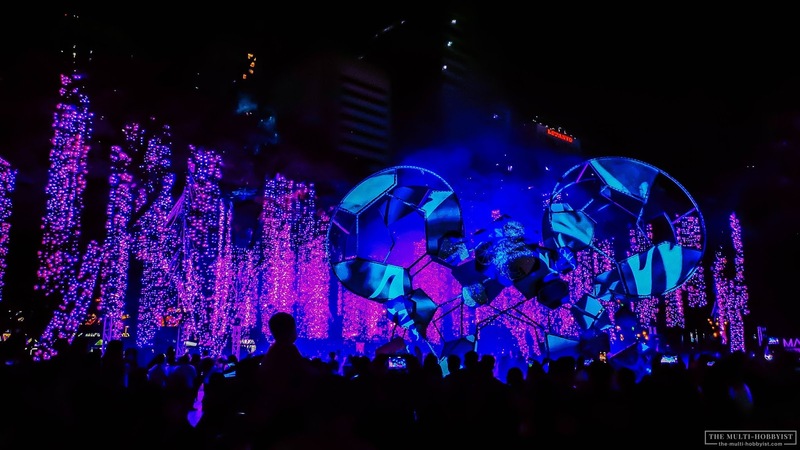 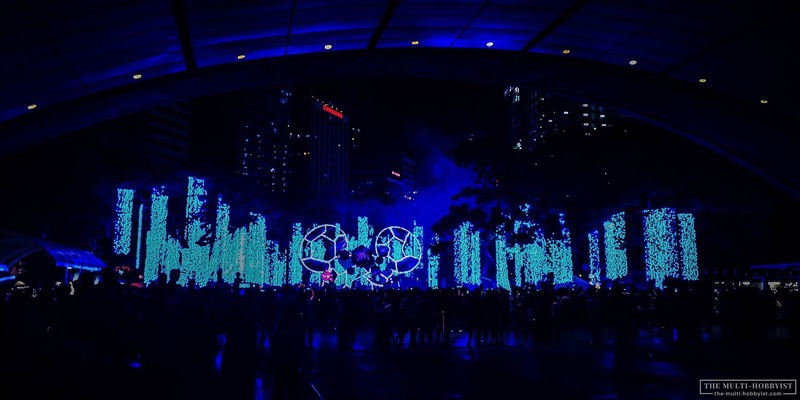 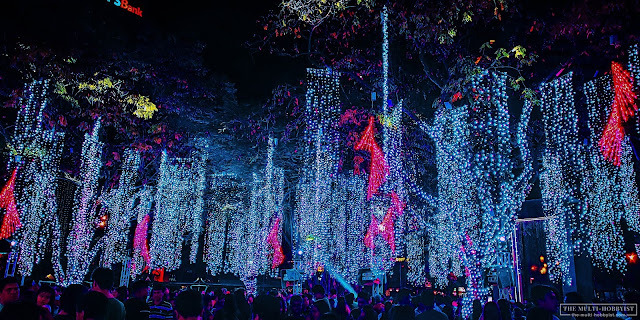 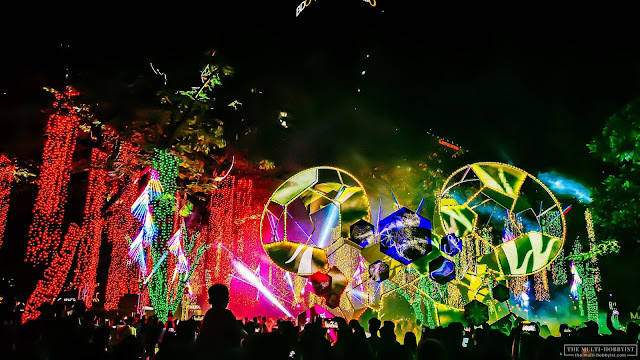 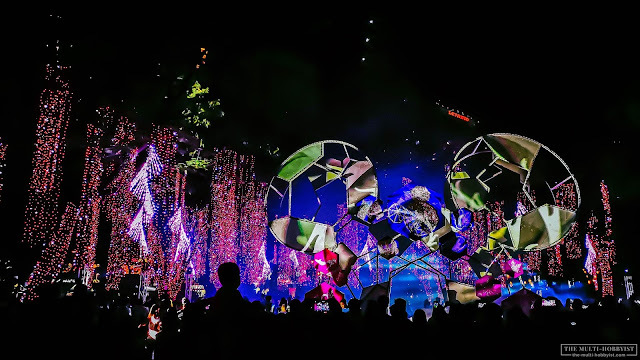 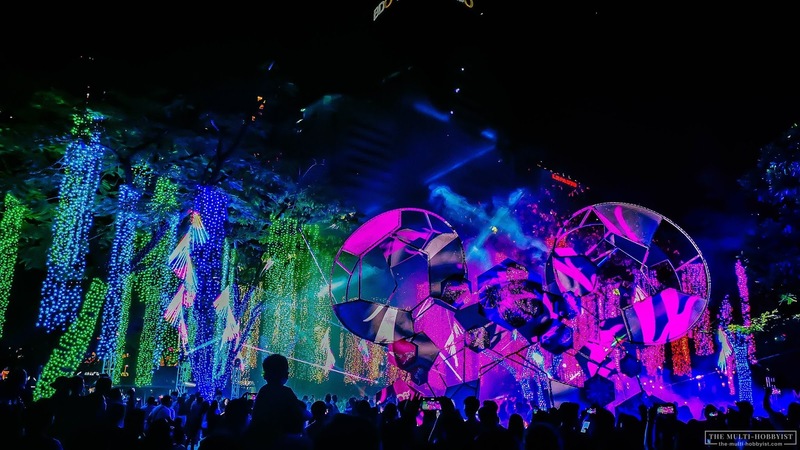 Ayala Land has partnered with Disney Philippines to make this year's Festival of Lights more special, featuring a giant iconic Mickey Mouse and famous Disney songs! 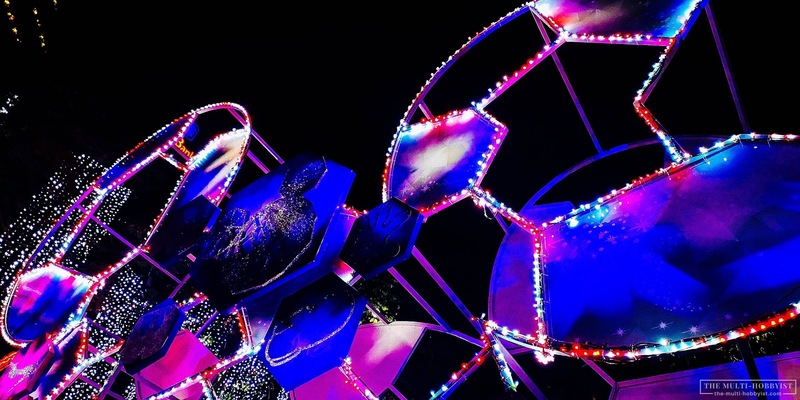 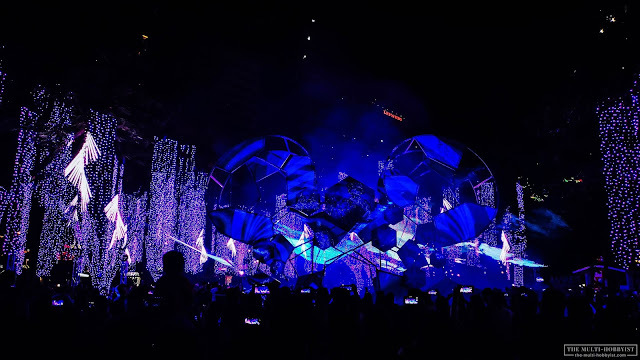 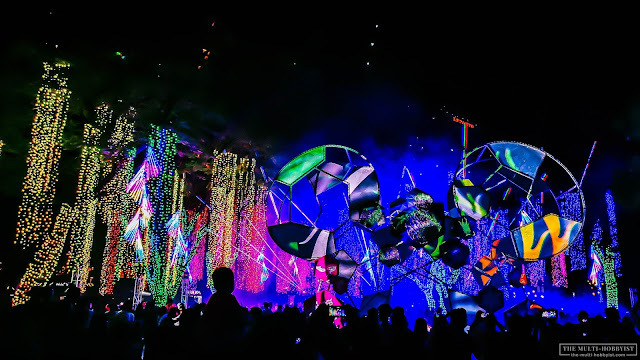 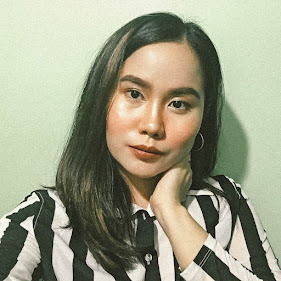 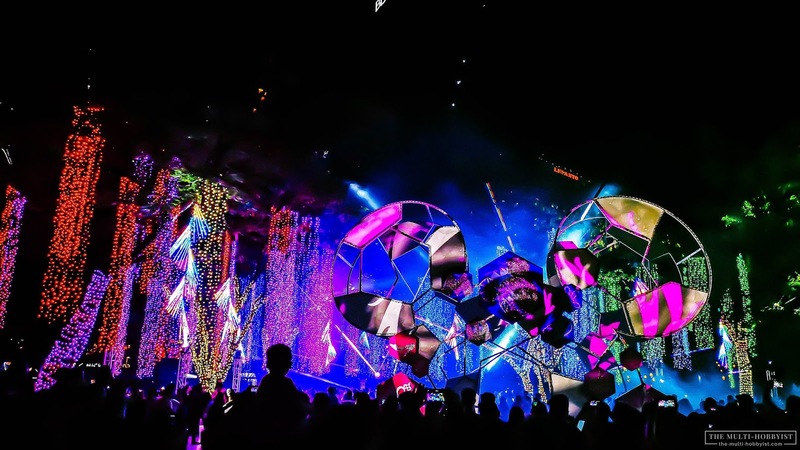 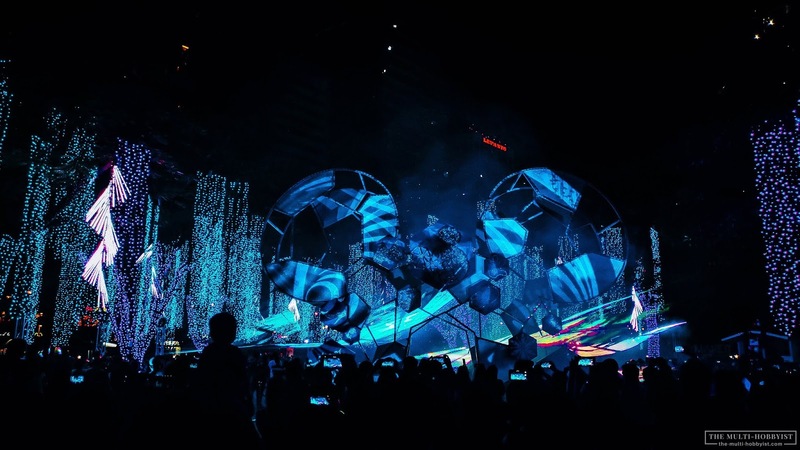 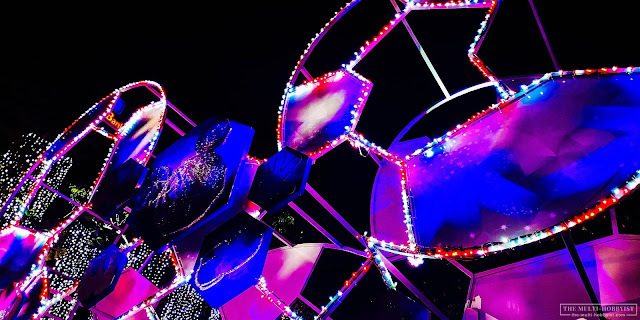 The light show was by Voltaire de Jesus, with a Disney medley which was arranged by Hong Kong Disneyland's musical director himself, Rony Fortich! No wonder I felt like I was instantly transported to HK Disneyland as I was watching the show! 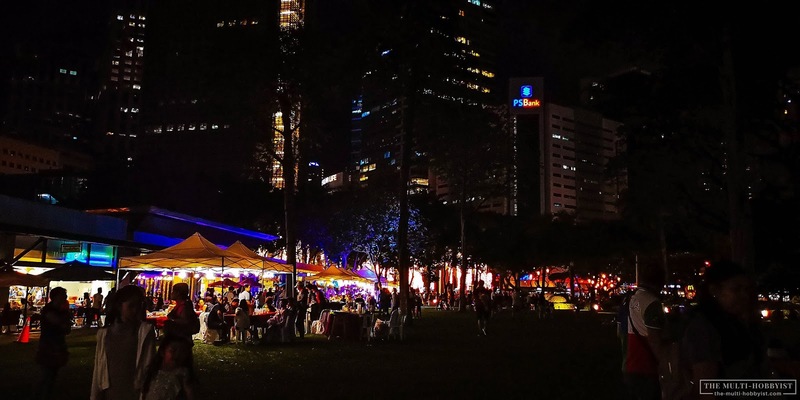 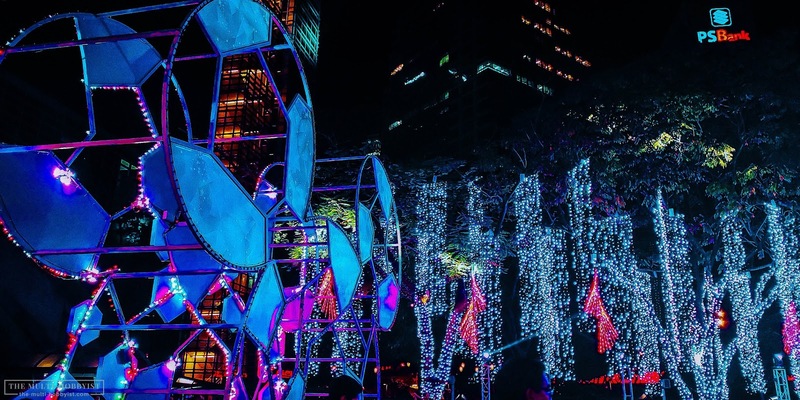 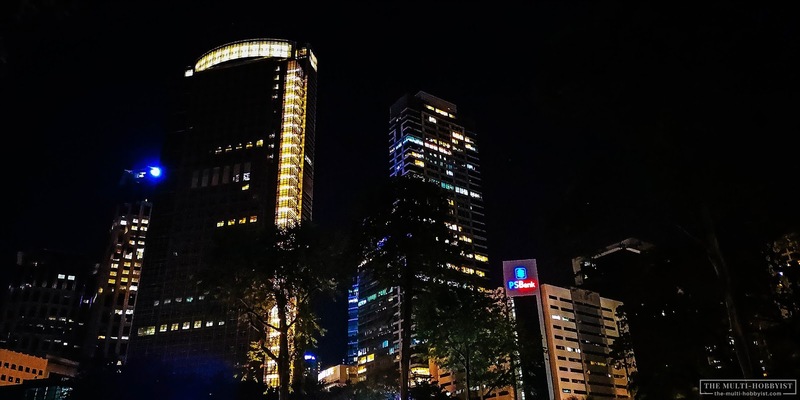 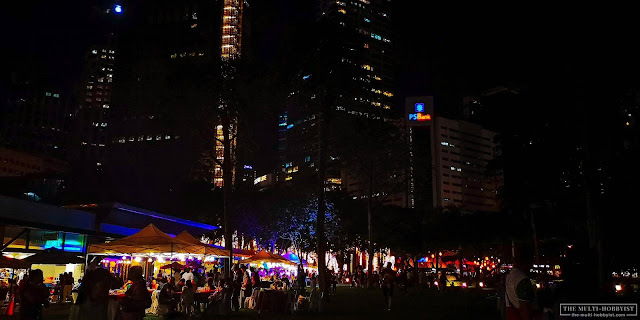 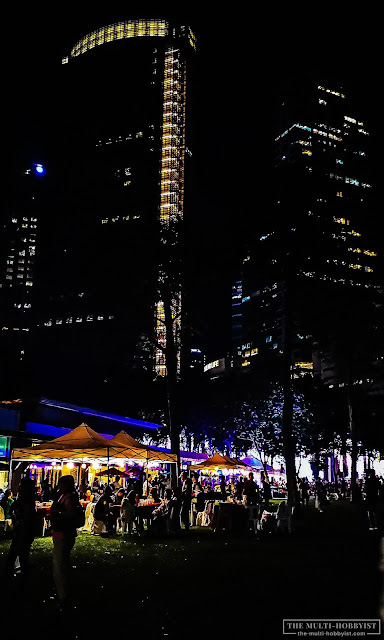 Catch it at the Ayala Triangle until January 8, 2019, from 6 pm to 10 pm. 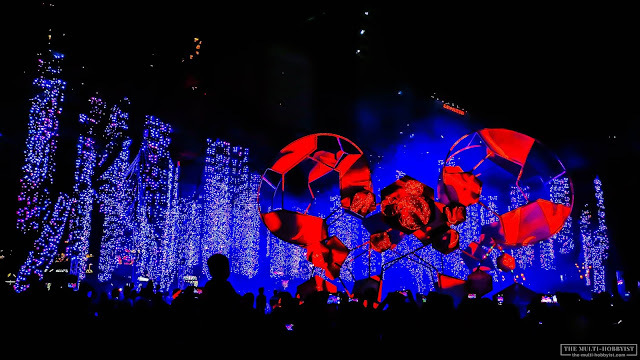 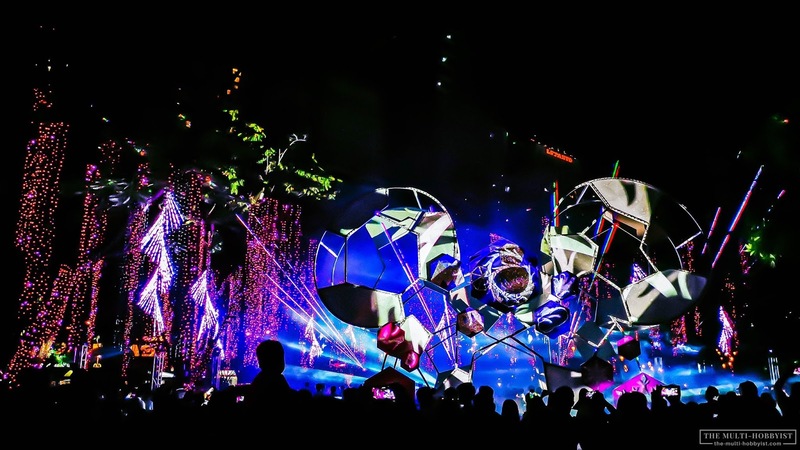 The show runs every 30 minutes so make sure to be on time! 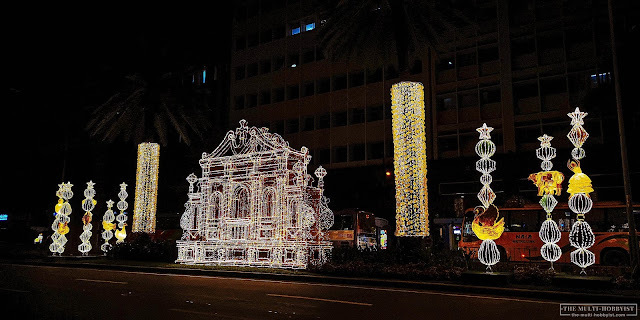 The lights didn't end there though, because there's more all over Ayala Avenue in the shape of some of the country's most historic churches like the one below, which is situated right in front of the Ayala Triangle. We got there at the Ayala Triangle at around 9:30 pm, and thank goodness, we were still able to catch the last show before it ended at 10 pm!